I came across this video the other day and I thought it would be fun to share it. Lance Lundstrom created this short film using stop motion photography. 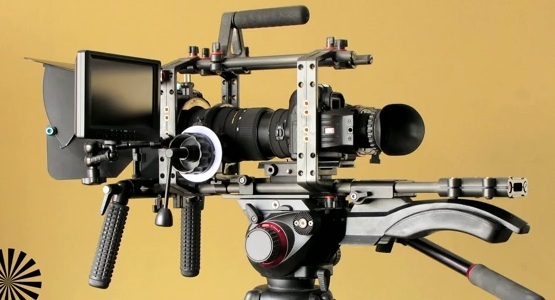 In it, he shows his rig assembling itself, using components from Redrock, Zacuto and CPM Filmtools. How do RED and Canon's new cameras affect the average shooter?